The Shalimar Bagh Max Hospital that has been hitting the headlines for quite some time now has decided to terminate the services of two of its doctors, who were involved in wrongly declaring a newborn dead last week. A statement issued by the hospital authorities confirmed the termination of Dr A P Mehta and Dr Vishal Gupta's services. "While inquiry by the expert group which includes external experts from IMA is still in process, we have decided to terminate the services of the two treating doctors, Dr A P Mehta and Dr Vishal Gupta in the case relating to the twin extreme pre-term babies," read the statement. "This strict action has been taken on the basis of our initial discussions with the expert group and as a reflection of our commitment to higher standards of care," it added. Yesterday, the hospital authorities had said that an investigation into the issue is expected to conclude today. The Shalimar Bagh branch of the hospital was accused of medical negligence after an infant was found alive after being declared 'dead' along with his still-born twin by the hospital. 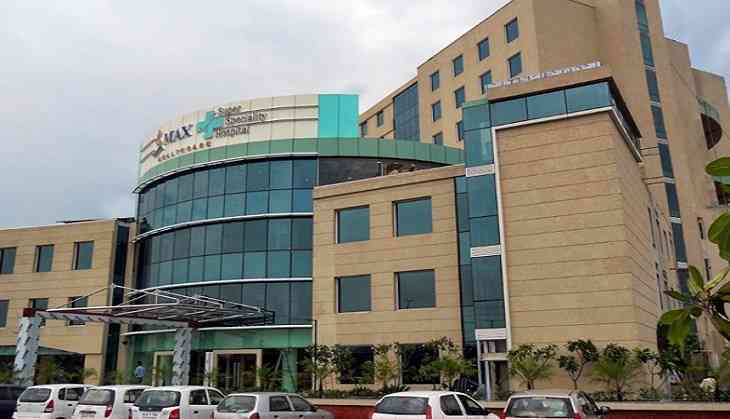 Following which, the Delhi Police sent a notice to the administration of Max hospital, seeking detailed information in connection with the case and asked the authorities to be present for an interrogation. On Saturday, Delhi Health Minister Satyendra Kumar Jain warned of cancelling the hospital's license, if it continued with the negligence. The hospital had handed over the newborns in a plastic bag to the family, but when the twins were brought to the burial ground, realised before performing the last rites, that one of them showed movements inside the bag. They immediately rushed to a nearby hospital where the doctors confirmed one of them to be alive. A medical negligence case has been registered under section 308 of Indian Penal Code (IPC) against the hospital.